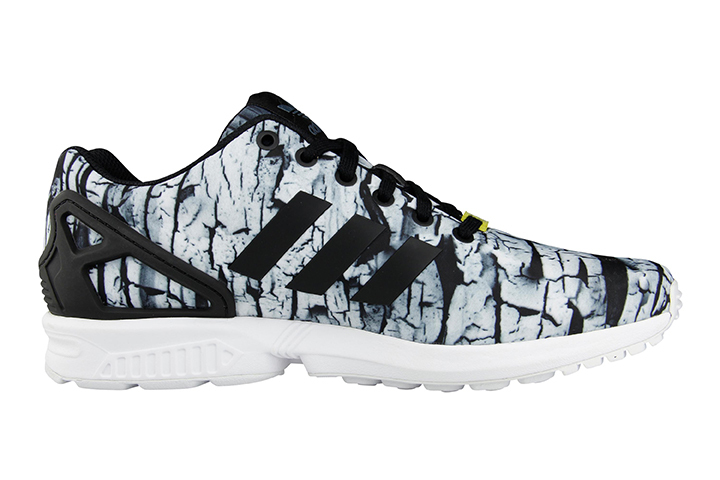 The adidas Originals ZX Flux madness continues as we see Foot Locker drop 4 exclusive colourways/prints of the shoe. 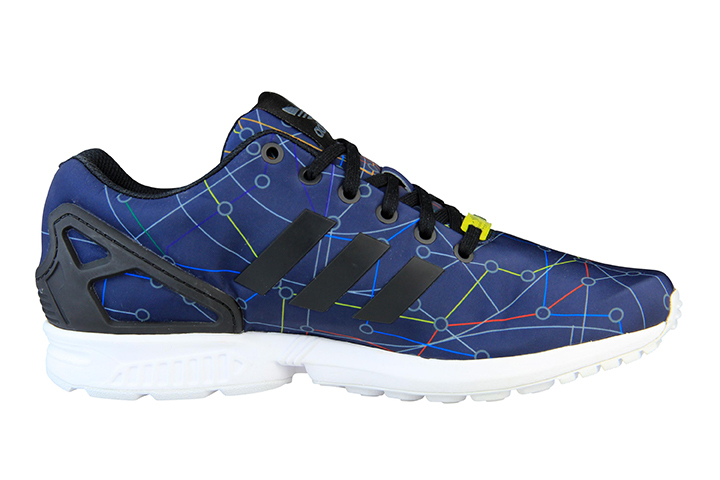 The ZX Flux is without a doubt one of the best shoes to come out of the adidas camp in a while, both for it’s pleasing aesthetics and high levels of comfort, but also for it’s innovation and forward-thinking nature in regards to lifestyle footwear design. It’s nice to see adidas pushing the boat out like this and focusing on modern, technical running aesthetics for the lifestyle market. With the ZX Flux causing all kinds of commotion at the moment, having recently dropped this season’s selections over the weekend, Foot Locker have announced the arrival of 4 exclusive colourways. 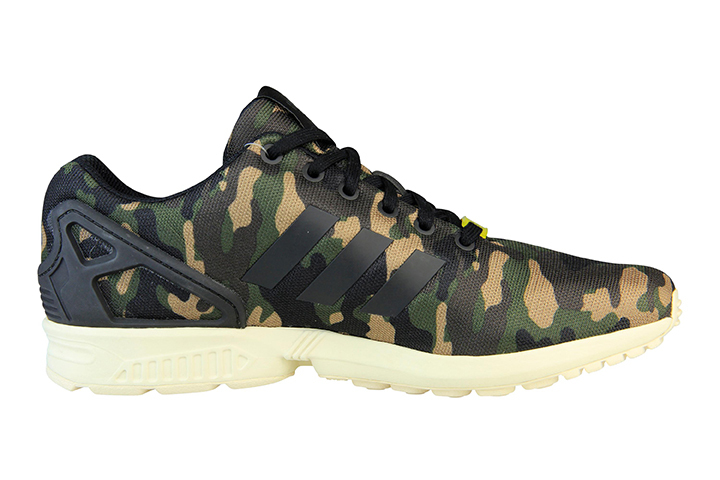 Featuring a mixture of materials throughout the pack, some are in line with the Photo Print Pack, while the camo offering is the same material found on the Base Pack. This pack is very much more trend lead than the others we’ve seen hitting shelves, but that’s to be expected with Foot Locker. Regardless, a certain number will undoubtedly sleep on these options, so we felt the need to bring them to light. 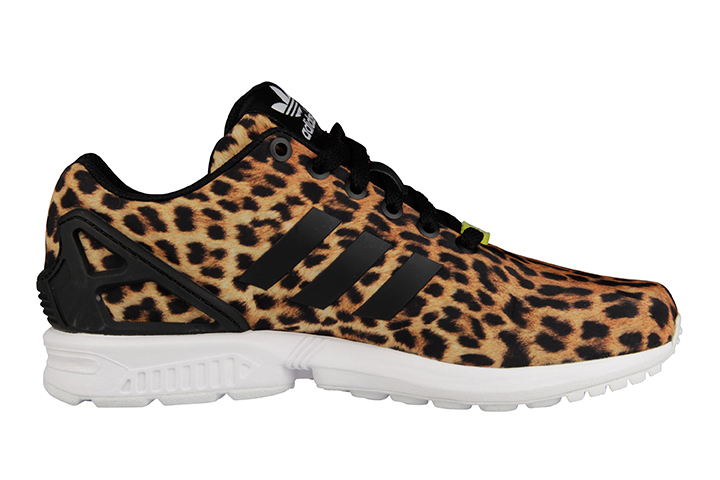 All 4 versions of the adidas Originals ZX Flux are available exclusively from Foot Locker now. Hold tight for another 2 colourways dropping soon.